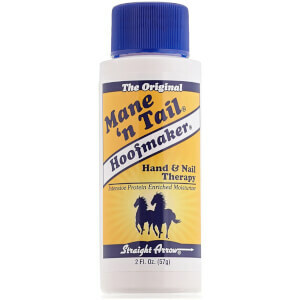 The Mane 'n Tail Hoofmaker Original Hand & Nail Therapy is an innovative horse to human crossover treatment, originally created to keep your pony's hooves in tip-top condition. 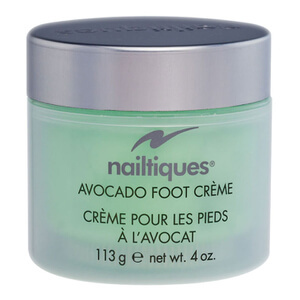 Fast-absorbing and non-greasy, the moisturising, protein-enriched formula targets cracked, dry skin on the hands, feet and body, whilst strengthening and protecting nails to leave them strong and healthy. 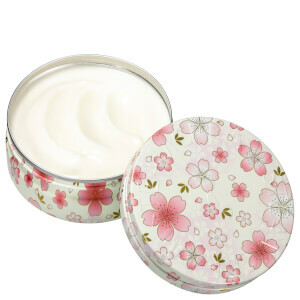 Perfect for softening rough, callused areas, you can expect smooth, comfortable and rejuvenated skin all over the body. Water/Aqua/Eau, Distearyldimonium Chloride, Cetyl Alcohol, Stearyl Alcohol, Glycerin, Cocos Nucifera (Coconut) Oil, Stearamidopropyl Dimethylamine Lactate, Cetearyl Alcohol, Polysorbate 60, Steareth-20, Glycine Soja (Soybean) Oil, DMDM Hydantoin, Fragrance (Parfum), Methylparaben, Lanolin, PEG-150 Stearate, Propylparaben, Hydrolyzed Collagen Protein, PEG-25 Castor Oil, Sodium Chloride, Allantoin, Olea Europaea (Olive) Fruit Oil, Yellow #5 (CI 19140), Yellow #6 (CI 15985), Benzyl Benzoate, Benzyl Salicylate, Citronellol, Geraniol, Hexyl Cinnamal, Butylphenyl Methylpropional, Limonene, Linalool, Hydroxyisohexyl-3-Cyxlohexene Carboxaldehyde. 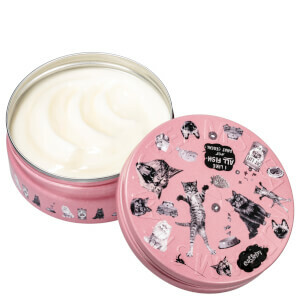 Bespaar 25% op Mane 'n Tail. *De korting is al in prijs verwerkt. De aanbieding is voor een beperkte tijd. Bespaar 20% op Nailtiques. *De korting is al in prijs verwerkt. De aanbieding is voor een beperkte tijd.